The spine is an intricate and interesting mechanical structure. Its functions are mechanical and, for the most part, it is well designed to serve its basic mechanical roles. The materials used to execute the design are appropriate to enhance these functions. The spine must transfer loads from the trunk to the pelvis. It must allow for physiological motion and it must protect the spinal cord from damage. Knowledge of the mechanical function of the spine is based on normal anatomy and embryology. To that we must now add biomechanical analysis. 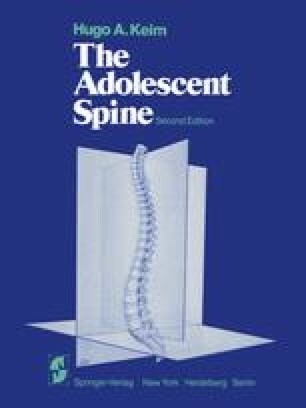 When a proper appreciation of normal anatomy and mechanics has been gained, the pathophysiology of the diseased or deformed spine becomes clearer.